What is "In Store VM" ? 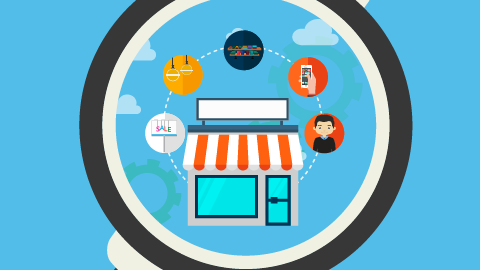 In store VM is the process of displaying products, services within retail outlets through available methods of direct & indirect communications & media. It is part of integrated marketing communication & plays a vital role in impacting impulse buying behaviour of prospected consumers. During purchase life cycle of a product In store VM is the last trigger which a brands can make on prospected consumers to minimise the resistance in buying behaviour. Brands currently saves significant budget for this from overall marketing spends considering the importance. What is an Endcap in retail? An Endcap is a product/PoSM placement shelf at the end of an aisle in a retail outlet. It is believed that products placed at endcaps attract more customers relative to others placed somewhere on the regular shelves. 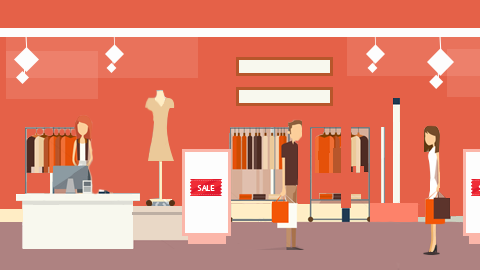 Retailers tend to rent out the endcap space to brands which benefits brands in improved sales. Brands tend to use End Caps to highlight their preferred products or new launches. 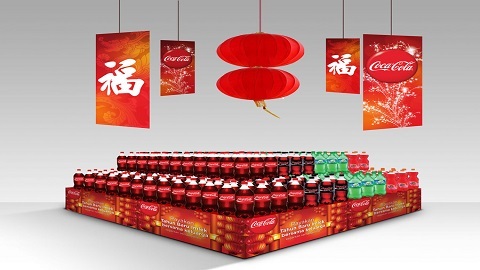 Since a large number of customers will walk by an Endcap, they are also good areas to display products for impulse sales. POSM (also called POPM or POP) stands for “Point of Sale Materials”. 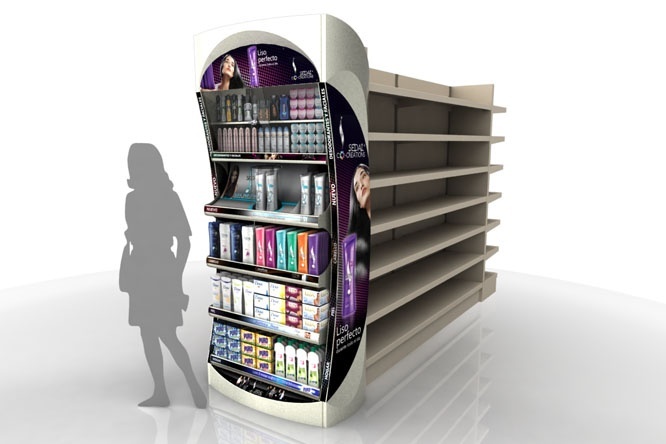 These are advertising materials that are used to communicate product information to the consumers at the point of sale. There are many types of POSMs which are used by companies for their advertising campaigns. Some of them includes Posters, Dangler, Dummy Boxes, Shelf Branding, Shelf Talker, Leaflets & Leaflets Dispenser, Wobblers etc. All these POSMs are deployed on POP or POS. What is a Beat Plan? 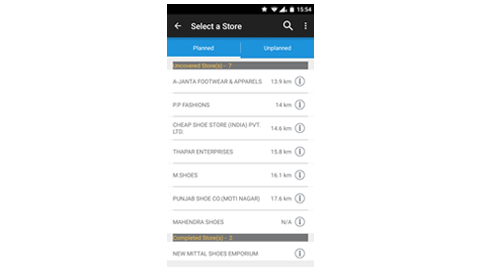 Beat Plan (also referred as ‘Permanent Journey Plan’) is a day level route plan made for field sales/marketing personnel to make visits to a number of stores at a pre-defined frequency. A Beat Plan defines whom to visit, when to visit, based on company’s priorities on stores category/segment. These visits can be made for the purpose of sales order collection, visual merchandising, etc.